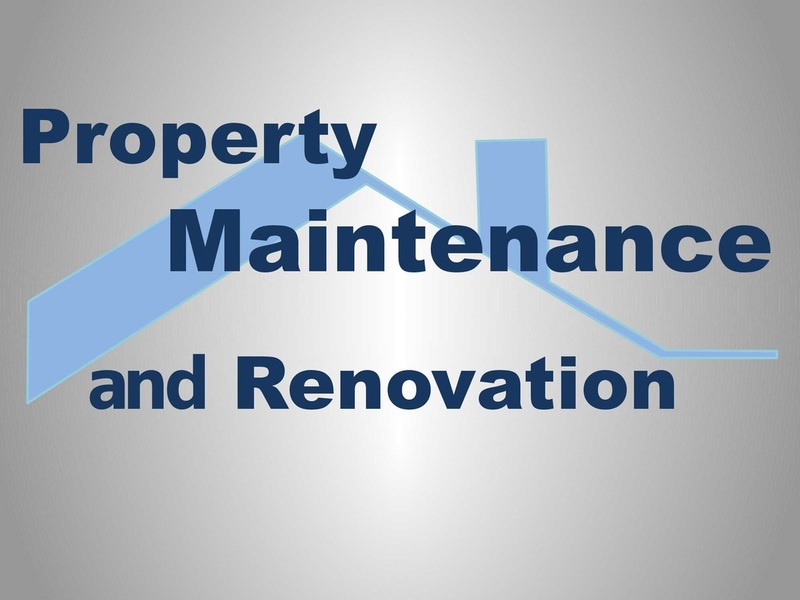 Property Maintenance and Renovation for all your repair, maintenance and refurbishment needs. We are able to provide a broad range of skills, freeing you from the hassle of dealing with multiple trades. We pride ourselves on our quality workmanship, most of our work is from repeat customers or recommendation. So if your not happy neither are we! We provide an expert Handyman in Northampton service to the local area allowing us to maintain quick response times and keeping down prices. We provide free quotes and advice,with no job too big or small.